Are Butterflies Joyfully Dancing Around You? Have you ever been out for a walk and all of a sudden, you are surrounded by butterflies? Or perhaps just one finds its way to you and just flitters around you as you continue to walk. Then for the remainder of the day or even the next few days, you are very aware of every butterfly you come across, whether it is a real one, or a picture of one, or even a wind chime with a butterfly motif, their presence is very adamant in your surroundings. It’s not a coincidence. Sometimes we need to be silent, listen, and observe our surroundings as mother earth’s animals will speak to us in many ways. According to Native American teachings, the butterfly represents the symbol of joy, the soul, creativity, freedom, color, and most of all, change. Each butterfly has great power for such a delicate specimen. The power of transformation, shape shifting, and soul evolution. Their element is air. Once released from their cocoon, they are swiftly changing and constantly on the move with the flight of grace. The butterfly is revered to be a messenger of “the moment.” It is in your space when there is something to be delivered. Their colors are vibrant and come in many different shades. Their markings are evident and mirrored to perfection. 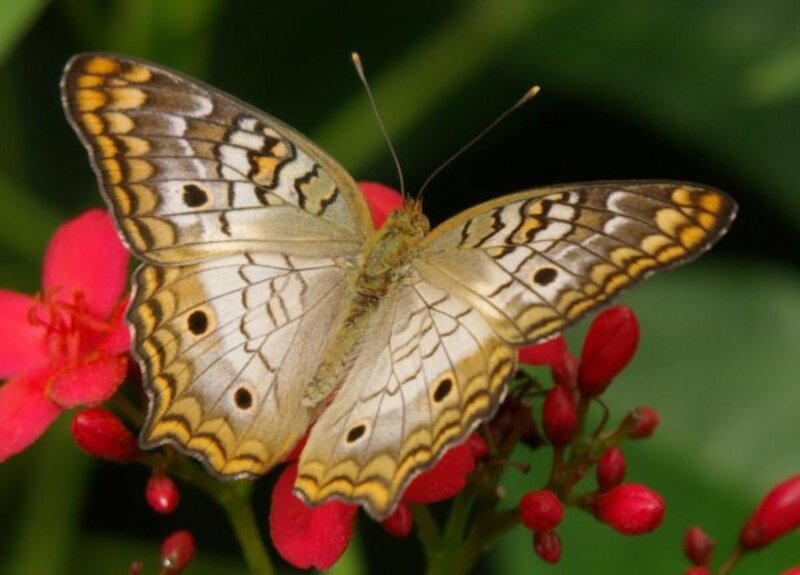 By studying the markings and the colors of the butterfly, you can uncover butterflies message to you. Butterflies possess the ability to grow and change, and with this transformation, it does not have to be a traumatic experience. It can however be joyous with much to celebrate about. The Butterfly reminds us that things are not to be taken too seriously, but to move and not be idle. The butterfly is without fear as they discover the new world after leaving the safety of their cocoon. They trust their untested wings to fly without doubt in their minds. Their perseverance to become the beautiful creature of color goes through many important stages. It is by the example of butterflies that we too must look at our lives. The butterfly is one of the most inspiring symbols of the animal kingdom. We all move in various stages of our lives, each being equally and vital as the next. It is important not to rush to get to the “next” stage and just as important not to be stuck at any given stage in our growth. You don’t want the chance of becoming stagnant and bored. As the butterfly knows exactly when to leave the safety and comfort of its cocoon, we too have that ability, yet the cocoon of our own thoughts are safe and familiar to us, but can also be very limiting as well. We can be frightened of what may be outside of our thoughts and beliefs. This will most assuredly hold us back from ourselves, from our dreams and desires, and most important, our unlimited potential. This fear and uncertainty lies in all of us as we go through life. But if we really observe the butterfly, we too can learn to move forward, growing from and improving any situation by finding out what stage we are at. 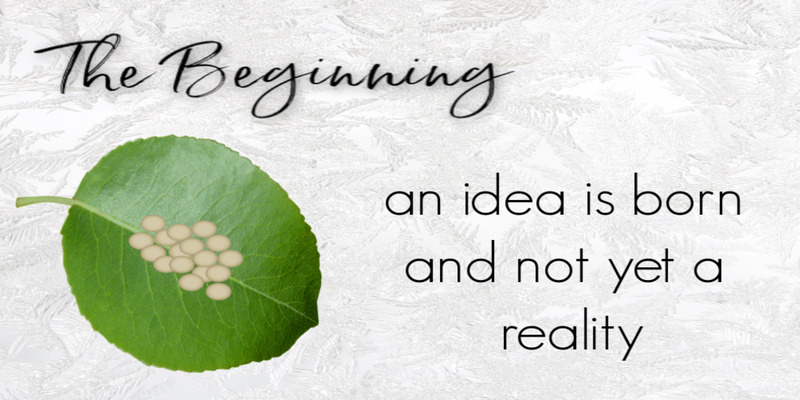 The Egg Stage~The Beginning: This is where an idea is born and not yet reality. 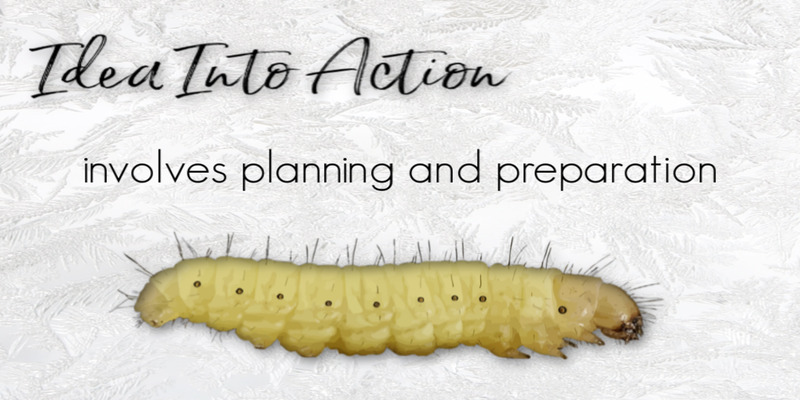 The Larvae Stage~Idea into Action: The larvae stage is when you physically put your idea into action. This usually involves preparation and planning. 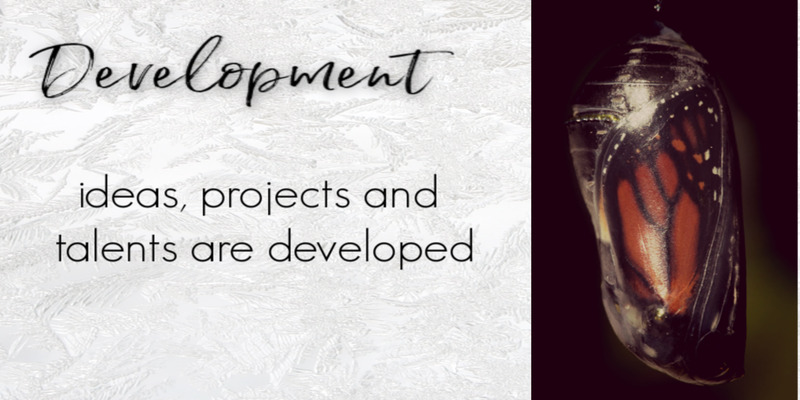 The Cocoon Stage~Developing Your Idea: The cocoon stage is where your ideas, your projects, and your talents are developed. The BirthStage~The Ultimate Stage: This is the transformation stage, coming out of the chrysalis and the ultimate birth of the butterfly. 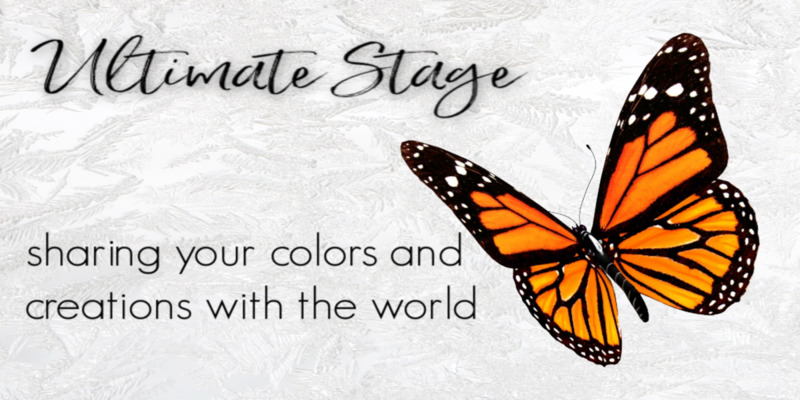 This stage is all about sharing your colors and your creation with the rest of the world. Some changes can be very subtle with little or no deliberate feel at all. An example of this would be losing your job followed by circumstances that push you into a new direction you weren’t expecting. What you may not have realized was that you were getting ready for a change subconsciously with things happening in and around your life. Perhaps you are not feeling secure of what is going on in your life right now. Take a look back over the circumstances of your life recently. Have you ever thought about changing jobs? Have you wished that you had a better paying job or even a change in your career? If you pay close attention to what you have been thinking and the things transforming around you, you should be able to see on some level how your wishes are coming to fruition. Remember that old familiar saying, “Be careful what you wish for.” What you focus on, will most likely come to pass. The Butterfly is the perfect example of helping you see that when you exit your cocoon, a new door opens. Butterfly knows that there is power in trust and vulnerability. The butterfly does not know, nor do we whether it can fly, but when it opens its wings with confidence and trust and learns of the delicacy they bring, the dance of life begins and they are now in graceful flight in air. It is our journey to trust in our untried wings to support us. 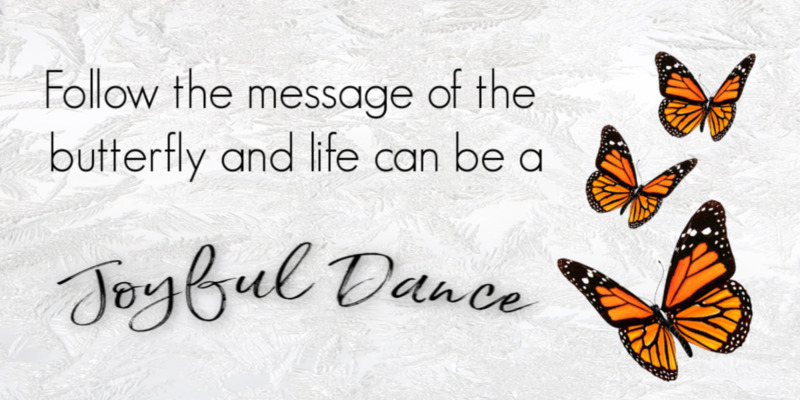 When we learn and follow the message of the Butterfly, our life can too be a joyful dance in which the sweetness comes forth. Each stage of the Butterfly’s growth is parallel to the development of our own growth. First forming a thought and introducing it to the world. Understanding that preparation, planning and change are as natural as taking a breath. We must not be hard on ourselves. We must trust that our own untried wings will support the weight of our burdens and carry us through our journey. When this is done, we begin to receive the Butterfly’s gift, that life itself is extraordinary, amazing, and full of change. If the Butterfly has found you, take special note of the most important issues in your life at this moment and contemplate what needs to be changed. 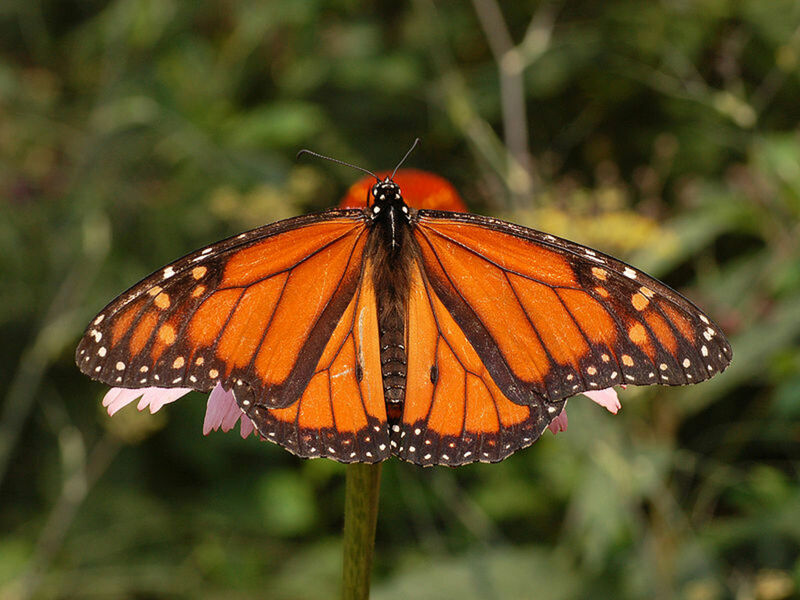 When an eco system has become damaged, the Butterfly is usually the first to leave. This is due to the fact that they are very sensitive to the harmony of the earth. If Butterfly finds you and is hurt, caught, or unwell, this is a strong indication that you must stop disturbing the natural design of life and follow the events with a more gentle and natural manner. May the Butterfly manifest itself to you in your time of change. Namaste! Has BUTTERFLY come into Your Life? 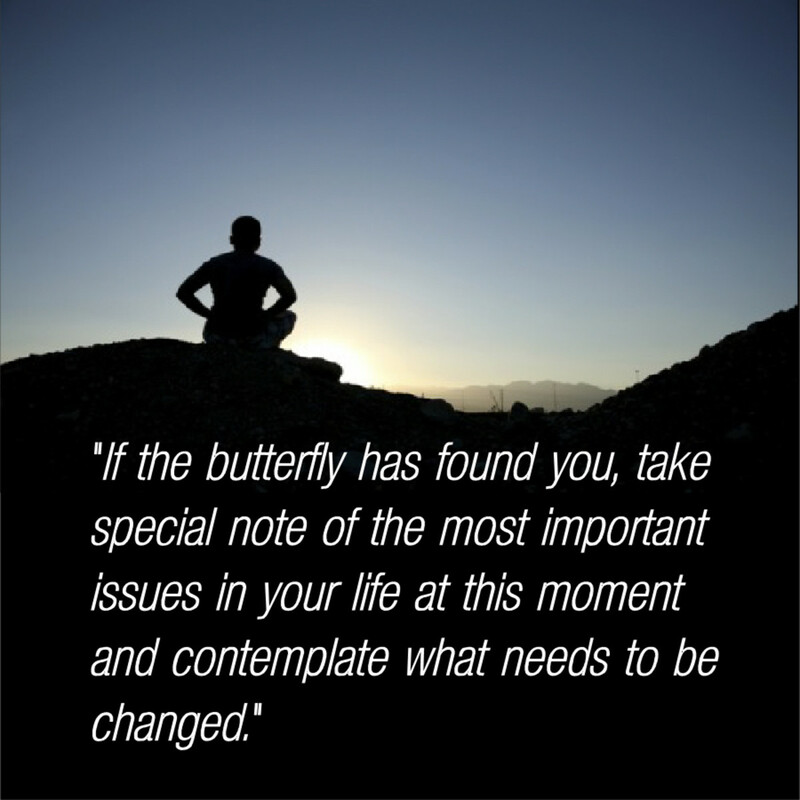 Have you ever had a personal or spiritual Experience with Butterflies? 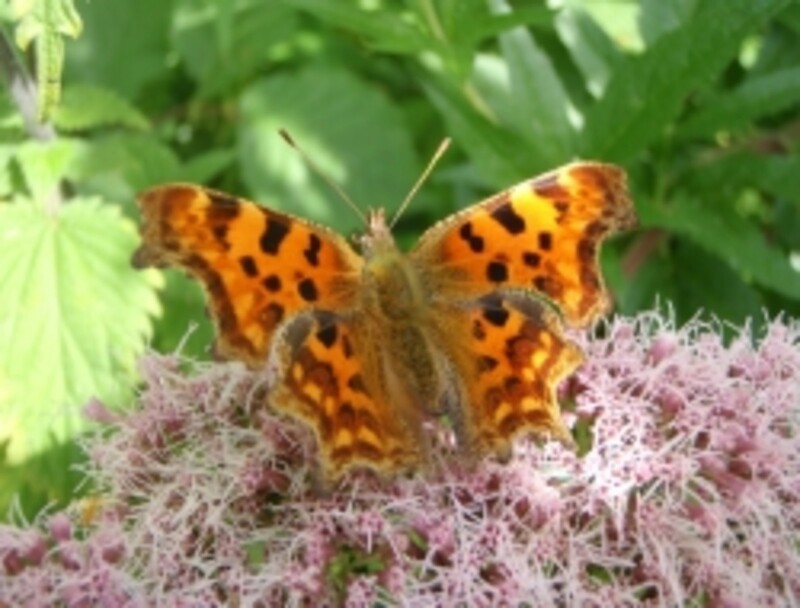 Everyone loves to look at butterflies but what do we really know about them? Have you ever wondered what butterflies eat? As a graphic designer, I love to create and bring to life the very essence of what life is all about. My Motto: "Creating the Life You Love" can be found incorporated within everything I do. I was also the owner and designer of a home renovations and decor store in the mountains of Southern California for 9 years, where we would design and renovate homes for clients such as Lindsay Wagner (The Bionic Woman). We closed the business in 2016 to pursue our Fire Investigation business and have been traveling and working 5 states, conducting origin and cause site studies for all types of fires. I am currently a Fire Tech, with certifications in Fire Investigations, Hazmat, and Evidence Collection, and currently working towards my certification as a Certified Fire and Explosions Investigator. When we are not studying fires, we are renovating our cabin home and property, which has led me to my latest venture.....My new YouTube channel, Liz Rayen, where I share and talk about our home renovations, fire safety and tips, and my Ketogenic lifestyle and journey, where I have already lost 50 pounds! I also love to write about my life and that which gives me joy. 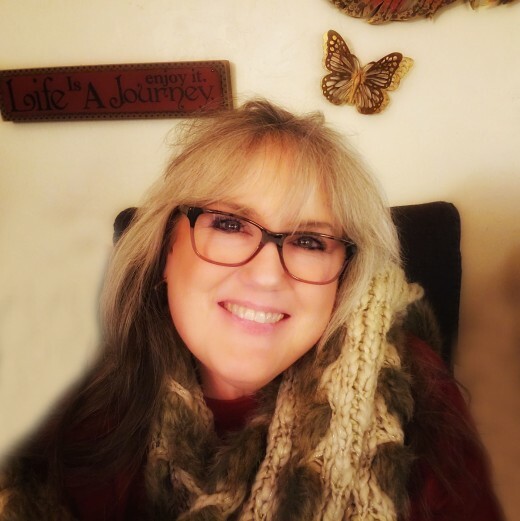 My penned name, Elizabeth Rayen reflects who I am and everything I love. Copyright © Elizabeth Rayen Designs aka Rustic Living, all rights reserved. You are not allowed to copy or use the contents of this page without permission from its author. I missed this the first time around, Lisa, so I'm glad I caught it this time. I love how you mixed facts about the butterfly with Native American lore...beautifully written with a wonderful message about life. Well done! My new friend - this is truly amazing. 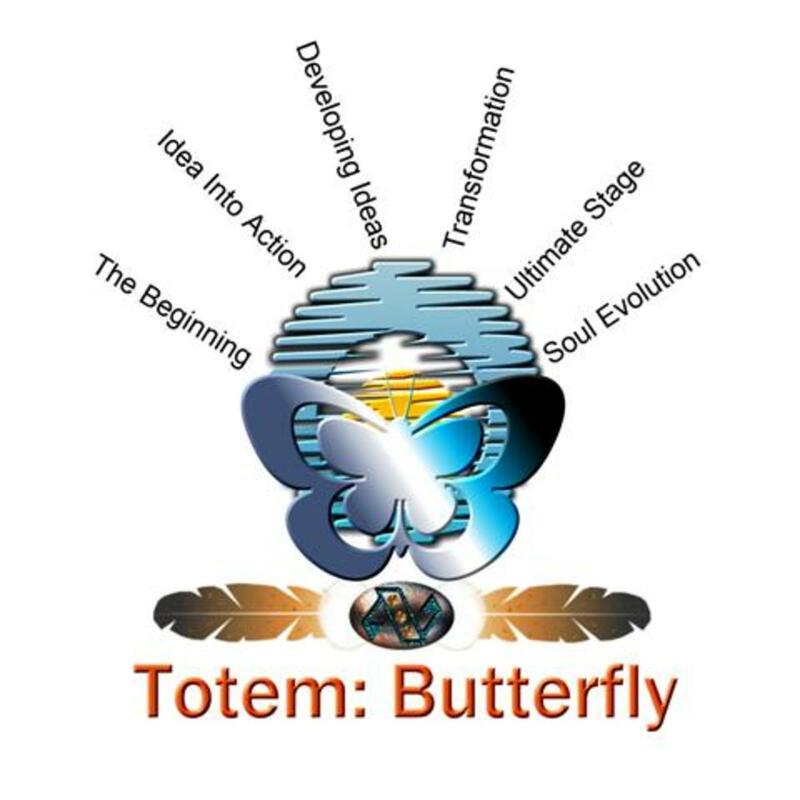 I am astounded at what the totem of the butterfly signifies. Having read this AFTER I read about the hummingbird, it now makes perfect sense why my brother selected the lunar butterfly after he passed. "The butterfly is revered to be a messenger of “the moment.” It is in your space when there is something to be delivered. Their colors are vibrant and come in many different shades. Their markings are evident and mirrored to perfection." Just one of many messages in this awesome hub that hit home for me. I thank you. I consider it a blessing having crossed your path. May the purest of white light surround you all of your days in this existence and the many after. Beautiful and interesting, I love the analogies! Such a wonderful Hub with so much information. I love butterflies and now that you have mentioned this butterflies have followed my around the yard many times and have stayed still on a side of a wall for me to get inches from it and take that beautiful photograph. Thank you so much for sharing this great hub with all of us. This is such a lovely hub. I also love butterflies and have planted some specific plants to attract them. I love your pictures. Voted up and beautiful. I do too Kelly! In so much that my Hawaiian name is Pulelehua (butterfly). I love the fact that you have butterflies around you. They have special messages for you. Don't forget to listen.. They speak very clear and directly to you. Hub huggggggs sweety! I truly LOVE butterflies...so much I have a tattoo on my shoulder of a small one:) it's a memorial and some cultures believe that we are reincarnated as butterflies. 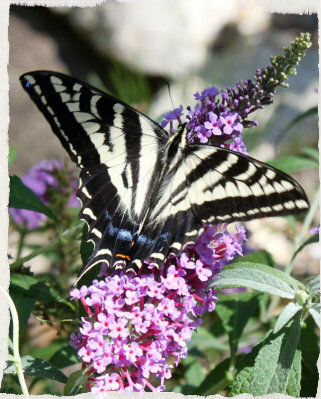 I keep a butterfly bush too! Excellent hub topic my dear! Thank you my sweet Julianna! I think if you look closely, your mother sends the butterflies all the time. You have great adventures ahead of you because of her. You are an amazing woman! Hugs! What a great website. I had breast cancer in 2002__went alternative meds route. One day while in my backyard I experienced a swarm of monarch (hundreds) circled all around d me and then just disappeared as quickly as they appeared. Do not know what it meant at that time; but my life did change from doom to bloom after that day. I am a new woman--cannot explain, I am just grateful. Your life can be a joyful dance....wow so cool! I am inspired! Thank you for allowing me to see a different and beautiful view of butterflies. I love butterflies and the lessons I am learning! Thank you so much! This hub is like butterfly wings hovering over us to teach us to fly! I love the way you compared the butterfly to our lives and how we must "trust our own untried wings". I've linked this hub to my hub on butterflies, though mine is certainly not as moving as this one! Namaste to you, Lisa. :) This hub is so beautiful! I just love butterflies and everything they mean. They have become a powerful symbol for me. I remember when I first became pregnant, butterflies surrounded me. Then I miscarried and owl was there, but he was comforting, too. Now, I see butterflies as I'm carried to new beginnings and they remind me to trust that I'm where I'm supposed to be, doing what I'm supposed to be doing. Thanks for this. I don't know how I missed this hub when it first came out! Hubhugs! Very beautiful hub with a lovely message. Butterflies are so beautiful and fragile, yet a perfect symbol for change and evolution. 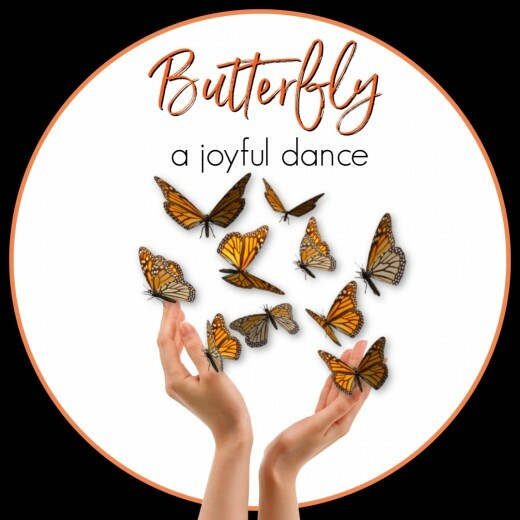 The title is perfect as butterflies truly do seem to be dancing and joyful. Voted up and pinned! very interesting. I love the way you used the butterfly as an analogy for life, but also the way you weaved facts throughout. very enjoyable. Shared! Thank you Rolly! I love butterfly worlds. I actually visited one in Canada while visiting there 12 years ago. You are so right in that they do capture our hearts! Namaste! Very well written... I have been to a few places over the years called Butterfly World and watched people transform once they enter into the area. I would be honored for you to link my hub to yours as I will do the same. I love your avatar as it represents so much! Thank you so much for your comment and vote. Namaste! "Pulelehua"
What a beautiful hub. Voted it up and across. As you can tell by my avatar I love butterflies. It has been one of my totems since I was a preteen. You have offered valuable information here, and I appreciate that. I would like to link this hub to my butterfly hub, if I may? Thank you for such a sweet hub. :) Namaste. Very beautiful and thanks for sharing this gem; I award my up up and away here. So vey beautiful, informative and as colorful as butterflies.Loved the pictures. Voted up. Thank you so much! I don't believe I've seen that hub of yours. I will need to go check it out and link you back to this one! I'm really glad you enjoyed it! I love butterflies, so I knew that I would have to stop and read this one tonight. I am going to link this one to my macrophotography of butterflies hub. They will compliment each other nicely. I learned so much reading this hub. You did a great job on this one! Rustic...I especially loved this...I am reading a ton tonight...but I have to comment. In some cultures, people believe that when you die you are reincarnated as a butterfly. I have a very special memorial tattoo of a butterfly. I love them...and when I see them...even in my own reflection...I am reminded that life isn't fair and we just need to focus on living happily here with what we have and enjoy each day and be grateful for it! Wonderful hub! We certainly can learn so much from nature and the butterfly, as you say, is the perfect analogy. They are such beautiful, delicate creatures and really color our world. Thanks for an interesting and intriguing piece on butterflies. I loved this hub! There is so much to be said for the wisdom of nature. What a beautiful hub, a delight to read, thoroughly enjoyed this. Lovely pictures too. Beautiful!!! Butterflies are fabulous to watch for me. Their beauty is magical! Great hub...nicely done! Voted up! I love watching butterflies in my garden. 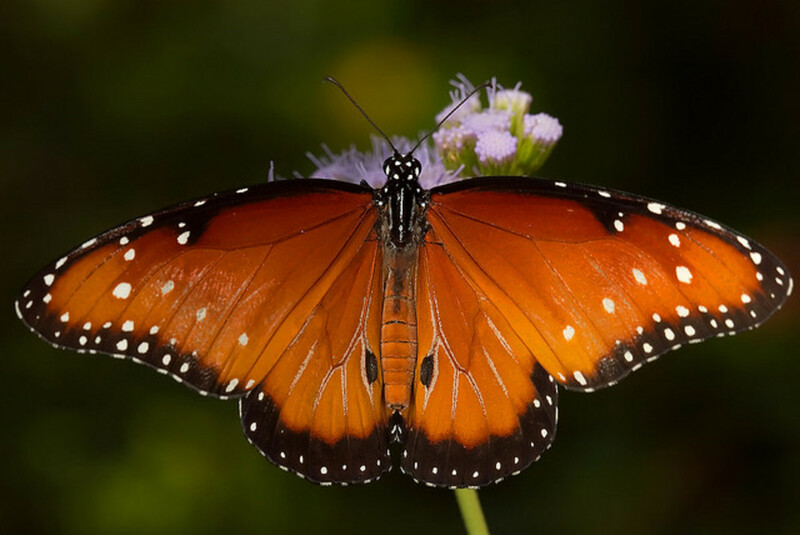 According to Toni Hagen, Swiss Anthropologists, more than 838 species of butterflies are found in Nepal, and most of them are not found anywhere in the world. However, I did not know about symbolism of butterfly. Thanks for sharing the butterfly life cycle. And thank you, for causing me to remember my friend in such a wonderful way that it made me smile instead of feeling sad. My dear friend, What a wonderful message you have left. Your friend truly had the understanding of Butterflies and how closely their existence represents ours. I am so happy you had an experience with your very own butterfly. It definitely had a message for you. It appears that the legacy of your dear friend needed to be thought of today! Thank you so much for your story! Namaste! 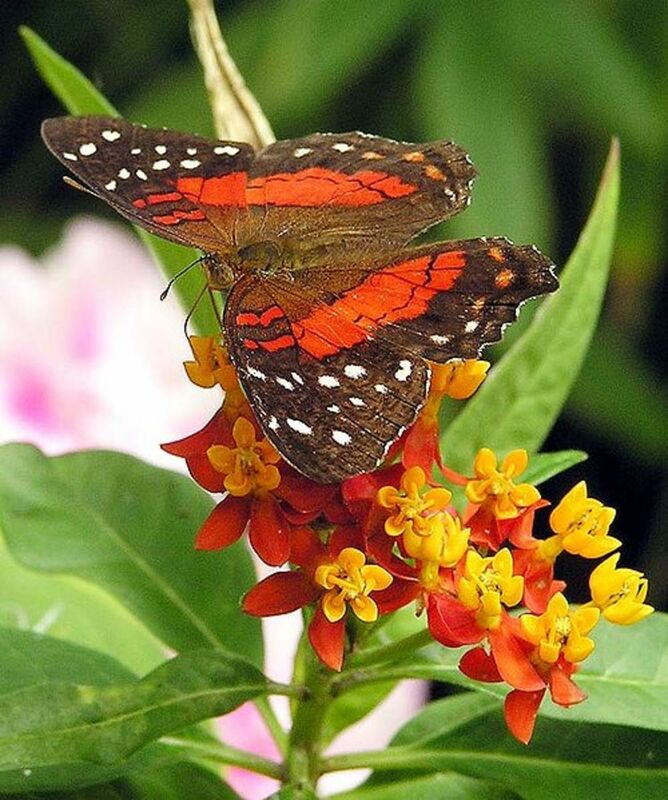 What a coincidence you posted this wonderful hub about butterflies! Coincidence, because this afternoon I was outdoors with my dog when a lovely yellow butterfly flew around and around us. Usually, my dog will bark at any creature, even a small bird, but she just watched the butterfly silently as I did until it flew away out of sight around the house. My friend propped small pieces of branches with leaves inside the chamber so each caterpillar could string up on them and form the cocoon or crysalis around its changing form. She waited and checked on their progress frequently because it depends on the species of butterfly how long the process will take. She was delighted when she got to watch a butterfly emerge from its crysalis. 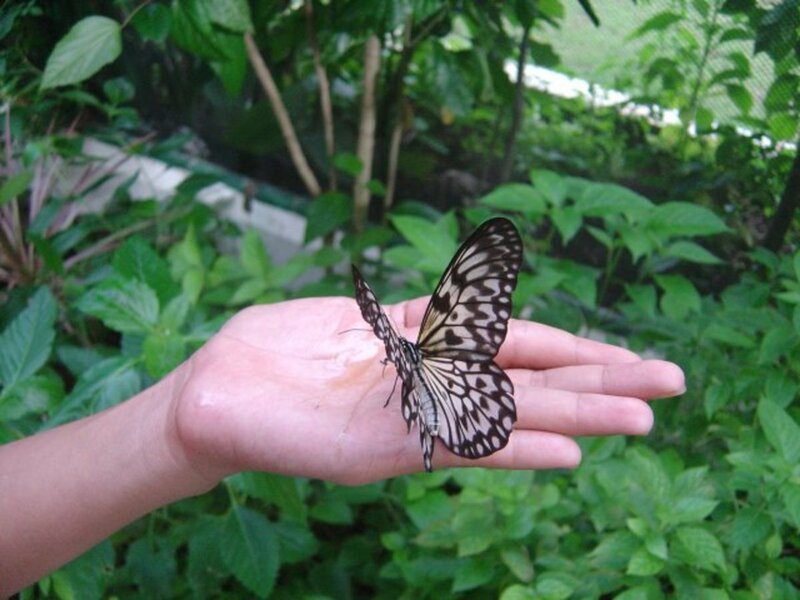 She took photographs when she had the opportunity and opened the wire mesh door to give the butterfly freedom. It usually headed for her flower and shrub garden anyway, so she got to watch it even longer. There is a shrub with multicolored blooms that she called a butterfly bush. It probably has another proper name, but I don't know it. I'm glad I saw the yellow butterfly today, and gladder still that I read your hub because both made me think of my friend, who left this world several years ago. I miss her still, but remembering her delight in butterflies is a lovely memory, and for that...I thank you. I also enjoyed reading your analogies relating humans' changes to the stages of the butterfly's metamorphosis. So true.